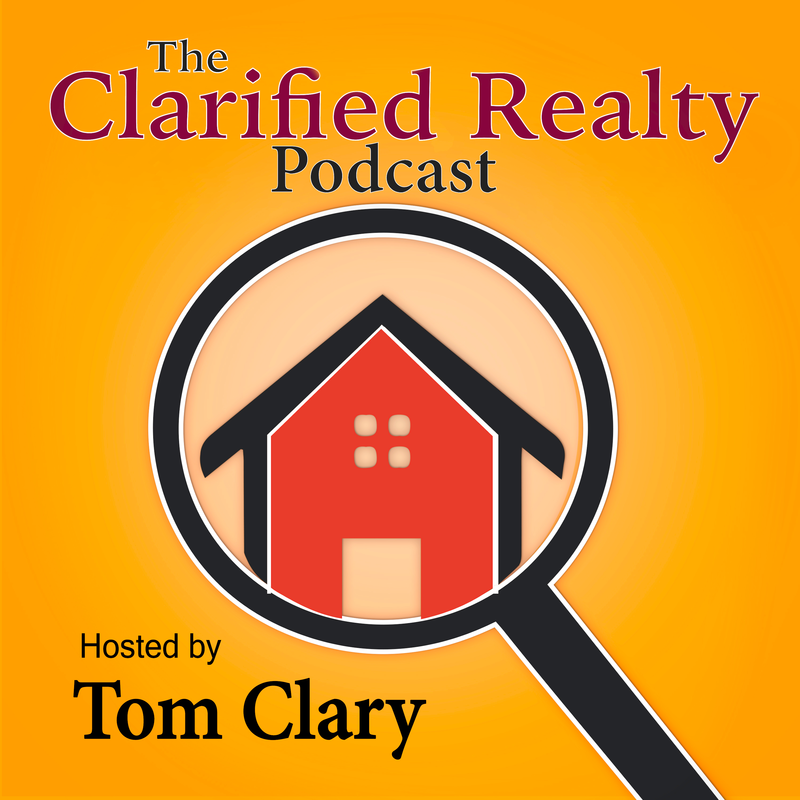 When we first started The Clarified Realty Podcast, we promised that we would be learning right alongside all of you. This episode is definitely no exception. We’re talking with Cheryl Courtney of Polycomp Administrative Services who has over 20 years of retirement planning experience. Cheryl starts off by talking to us about her role as a Third Party Administrator and what that has to do with Real Estate in general. She explains to us how someone can own Real Estate as part of a retirement account and what other financial vehicles can be used to house Real Estate investments. She gives an introduction to REITs (Real Estate Investment Trusts), which are a lot like mutual funds for properties — as well as what their pros and cons can be. We talk briefly about how someone can borrow (briefly) from their 401K in order to purchase a home and we wrap up with a discussion about how business owners who are used to spending all their money to re-invest in their companies can structure their 401k plans to put away large sums of retirement in a shorter period time when they need to. I’m not ashamed to admit that I learned a lot during this episode and I’m pretty certain that if I did — you will, too. Please give it a listen and let us know what you thought. And, as always, we’d always appreciate if you’d take a moment and give us a review on iTunes! Re: $10,000 tax penalty exception for a first time purchase – this applies only to withdrawals from IRAs, not 401(k) or other types of employer sponsored retirement plans.